If you require professional pest control to remove a mole infestation on your domestic, agricultural or commercial property we are more than happy to help you deal with the problem. If in doubt, call or drop us an email for expert pest control advice on how to identify mole problems and solve your problem. 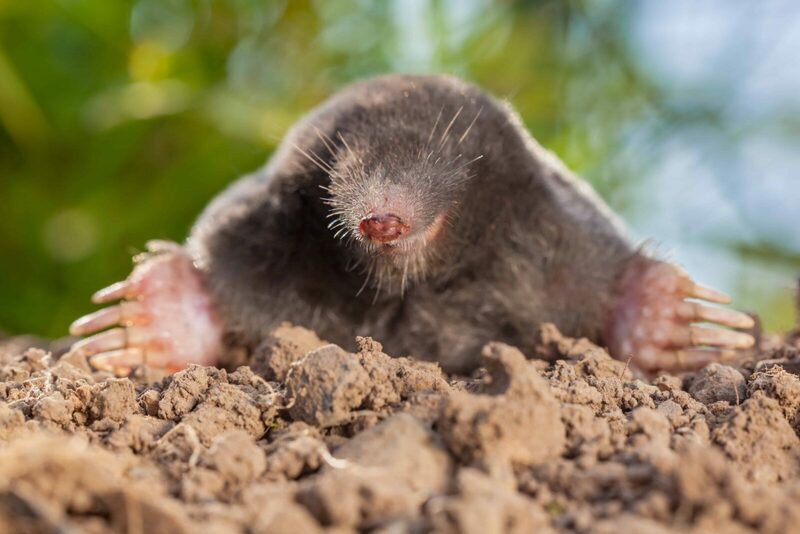 We have a great deal of experience in game-keeping and our in depth knowledge of mole behaviour together with our specialist mole control qualifications ensures that we can deal with your mole infestation problems wherever they may occur. We use a combination of traditional and modern methods to eradicate moles and molehills from your home or business premises. It is important to us that our methods are safe and legal and that no harm is caused to any children, animals or the environment by the methods that we use. 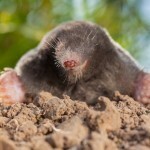 Why Do We Need To Control Mole Infestation? Molehills cause damage to the stability of the ground, cause damage to machinery, spoil crops and even harm livestock. Moles live throughout the countryside and in hills, woods and gardens. 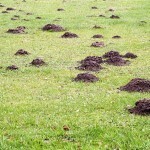 They are difficult to get rid of and often molehills reappear shortly after being removed. 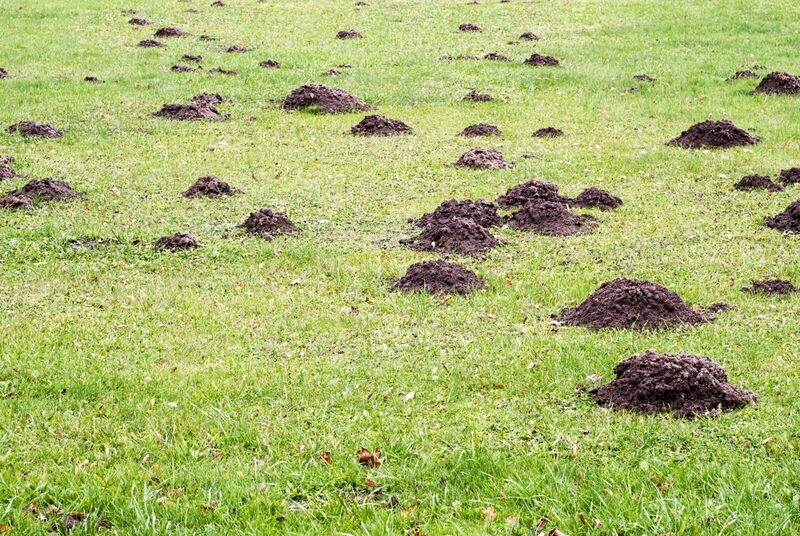 Moles cause great and rapid destruction from autumn to early spring especially in lawns and seeded fields where their holes can be dangerous in grazing paddocks and on playing fields where horses or playing children may fall in and hurt themselves. Damage can be caused to machinery by the stones thrown up by their digging and the dug soil itself can contaminate silage infecting sheep and cattle with Listeriosis. Calling in professional pest control services is the solution to your mole infestation problem. We can help you to remove these pests from your property before the infestation gets out of hand.